Too many buyers, sellers, and even agents out there assume too many things about the real estate appraisal. They assume it’s an “average” price, or maybe they can look up comparables and a “price per square foot”… but that’s not really the case at all. 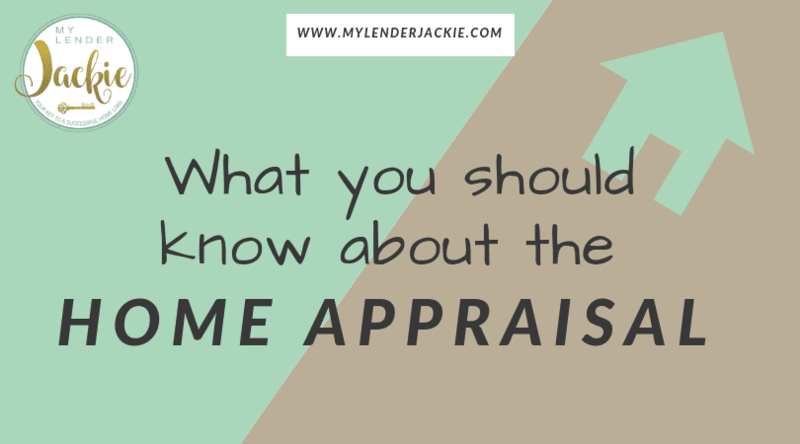 Let’s talk about what an appraisal actually is, how it’s calculated, and how to make sure your appraisal is done accurately. Plus, we’ll talk about those things that most homeowners AND agents think factor into a real estate appraisal that really doesn’t. An appraisal is literally an “opinion” of value at a specific time. Yep, that’s it. An OPINION! It’s the person doing the appraisal that gives THEIR opinion of value at a particular time with specific parameters. After the big crash in 2008, the rules changed and the majority of appraisers work with an AMC or Appraisal Management Company. Most of the time the appraiser is chosen by the mortgage company and this doesn’t always mean local. This could be someone an hour or two from their normal route that really has no idea of the local market. Micro markets can change literally from one side of the street to the other and if the appraiser doesn’t understand these “micro-markets” they can mis-appraise a home. So how do they pull data to make an informed “opinion”? There are a couple of sources that appraisers use to determine market value. Sales in the Area – not pending sales or those currently on the market – Actual Sales. If your appraiser is using Zillow or just the MLS, FIRE THEM. This is not an accurate way to value property. The appraiser will visit the property, take photos, and walk the property using a Sales Comparison Approach or the Market Data Approach. This is where they will use the recent sales of similar homes in the same area. The house may appear one way on paper but in an actual visit, appear completely different, hence the physical visit from the appraiser. Who is my appraiser and what can I do about it? Ask – you can always ask your agent or lender about who they use for an appraisal and their qualifications. What you paid for the house – things can change on a dime in the real estate market. How much you paid to improve the house – your interior decorating may be flawless, but upgrades don’t always count as much as you think (still have a list of recent improvement to show the appraiser when they come) – May not be comparable to other homes in the neighborhood. Doesn’t matter how much you owe on the home. Your appraisal is a key component to the success of your mortgage loan, the best information in the hands of the appraiser, so they can do their job and make the best comparable choices, will result in the highest value. Having an appraiser who understands the micro markets can help as well. An experienced loan officer who has seen 1000’s of appraisals and knows what the underwriters at the banks are looking for is another asset. I have many tools that can help in that regard… Every market is different, please contact me for additional tips on how to have the most accurate appraisal. Here you’ll find tips, updates on mortgage laws and changes that can affect your loan or approval. Check back often for more great ideas. Do Reverse Mortgages Put People at Risk for Losing Their Home? Fast customized quotes, great rates & service with integrity.